Our licensed and insured repairman will diagnose your problem, give you an exact price for the total cost of repairs, and get your approval before proceeding. We are a Company specialist in Mayor Appliances from Refrigerators, Air Conditioners, Washers Dryers and more, in all Miami- Dade county. Our appliance repair technician are factory – trained and experienced in all brands to provide you “top quality” service, with over 25 years of experience. All work and parts guaranteed. Servicing all major brand appliances (Maytag, Whirlpool, Kenmore, LG, Samsung and more! ), whether your refrigerator isn’t getting cold, ice maker won’t make ice, your dryer isn’t getting hot, or your oven won’t light, look no further than Miami Appliance Repair. We repair refrigerators. We repair ovens and stoves. We can even repair washers and repair dryers. With knowledgeable and experienced people, you can be confident that you’ve made the right call the first time and every time. Problems with your dishwasher. Noises. Incomplete washing. We can help you the same day. We are certified by the most important brands such as repairers. We will make your dishes shine again. Whether you are looking for a clothes washer repair technician or need some skilled eyes to analyze a dryer repair problem. We will quickly dispatch one of our professionals to investigate the problem. Are you having problems with your air conditioner. You do not get the temperature you want. Feels that the system is not working properly. Have you noticed that there is leak in the air conditioning system. 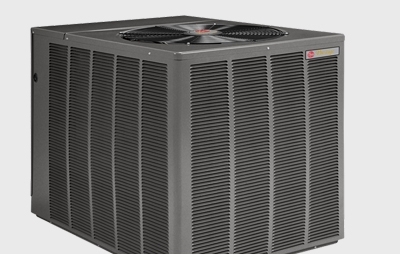 Miami Appliance Repair offers professional same day, in-home. 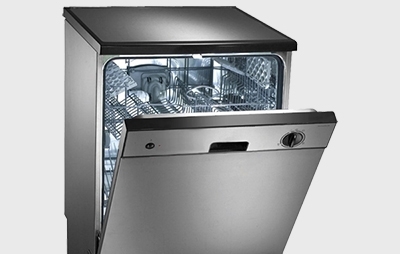 With over 30 years of expert experience our appliance repair parts, and appliance repairs are the right call. All of our appliance or refrigerator repairs are made in your home, and are equipped with the most affordable and competitive prices, with same day service available for residential, and commercial appliance repair. Our office is open to serve you between the hours of 10:00AM to 10:00PM. We are open 7 days a week to help serve you better. Miami Shores, Coral Gables , Brickell, CoconutGrove, South Miami, PineCrest, Palmeto Bay , Key Biascayne, Dadeland Area, Kendall, Perrine, Doral, Homestead and more . . .
We service the following brands: Admiral, Amana, Frigidaire, GE, Jenn-Air, Kenmore, Kitchenaid, LG, Maytag, SubZero, Thermadore, U-line, Universal, Viking. Our friendly customer service specialists are ready to schedule an appointment for you for same day service. 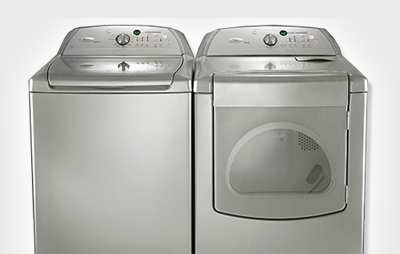 From refrigerators (all brands ), Washers and Dryers, Ovens, we specialize in them all! Feel free to contact our in Miami Appliance Repair to find out what we can do for you. Call us today (305) 274-9950. Contact our customer service team for assistance with your appliance repair. Complete form to schedule a repair visit.